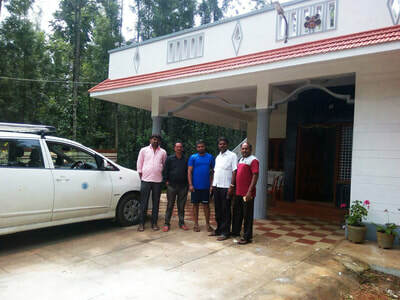 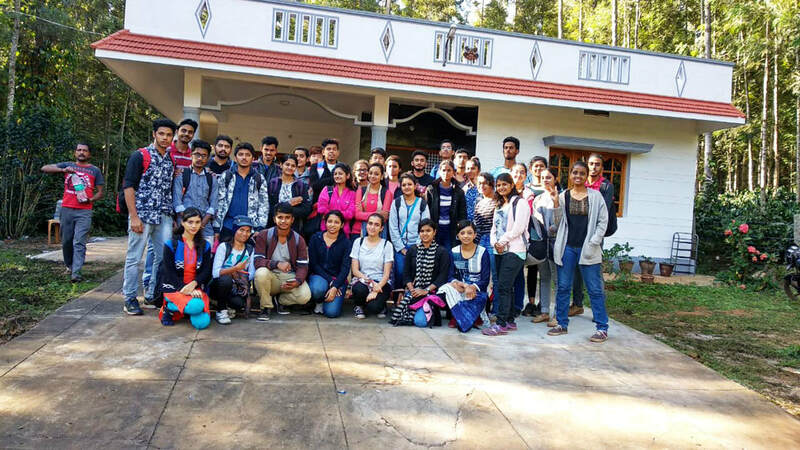 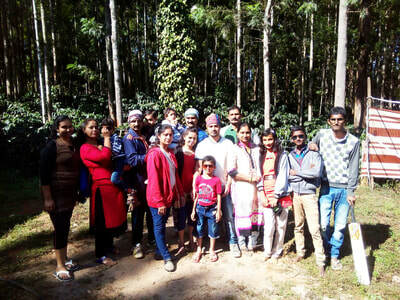 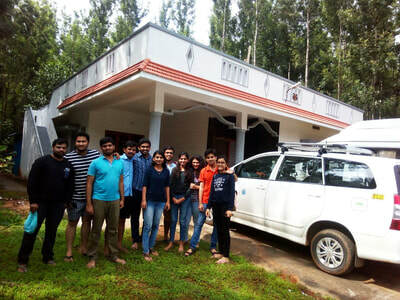 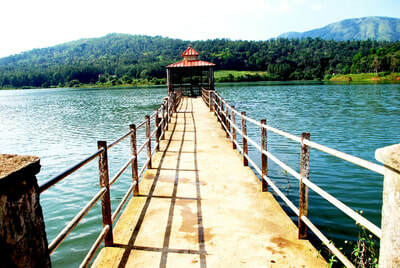 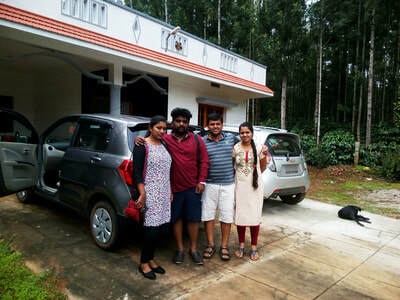 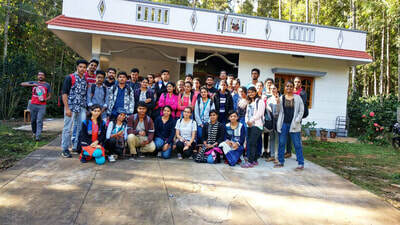 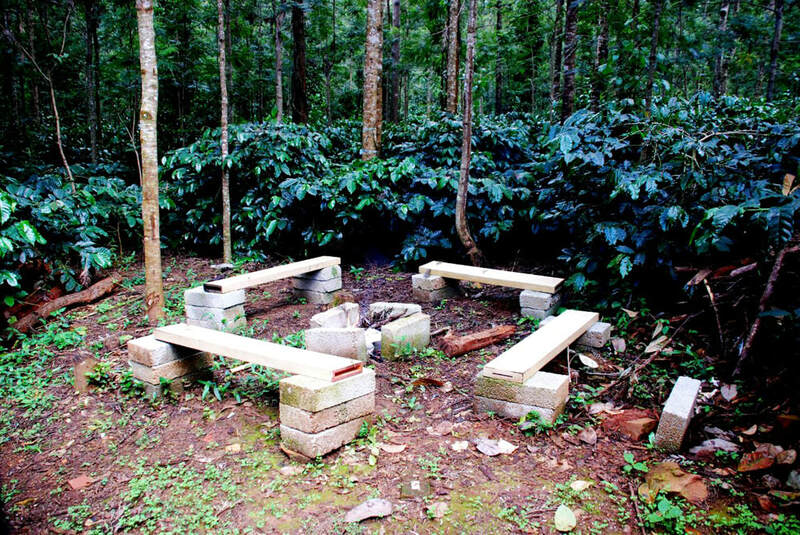 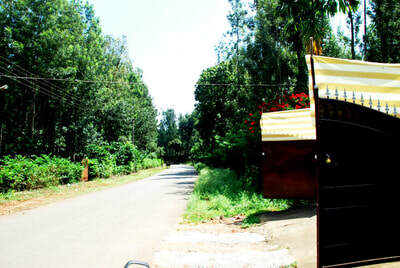 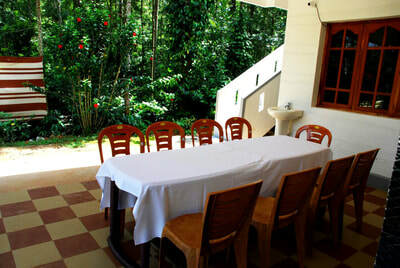 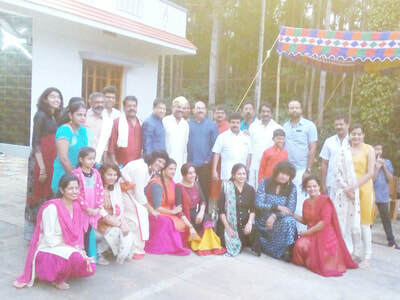 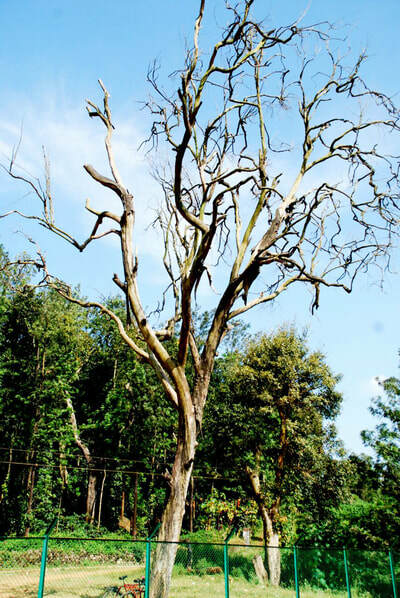 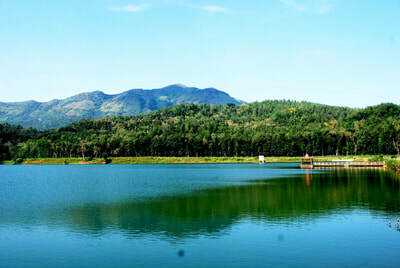 Welcome Drinks, Pure malnad style food, Campfire / Bonfire, Bird watching, Nature walk / Estate walk, Free accommodation for children below 5 years - Age proof mandatory, Cellular signals of all major networks are availble, Indoor games (Carrom, Chess, Playing Cards), Outdoor games (Shuttle / Badminton, Cricket, Volleybal), 24 hours hot and cold water, Vehicle parking. 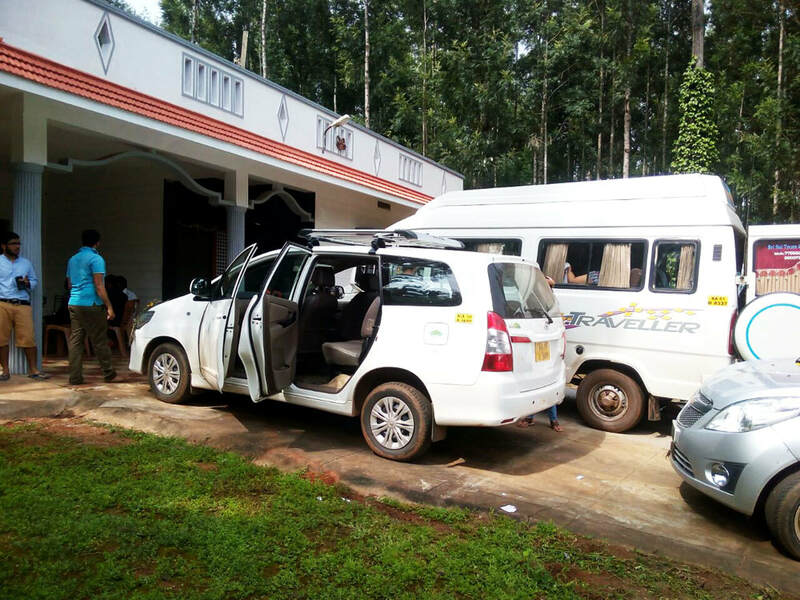 Half of the adult price for the children between 5 to 10 years (Age proof mandatory), Sightseeing visits can be organized, Pick up and drop from the bus stop, Medical assistance on call, Additional starters, 4 x 4 Jeep Drive. 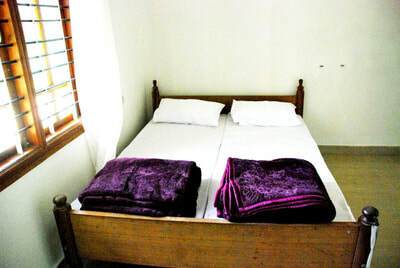 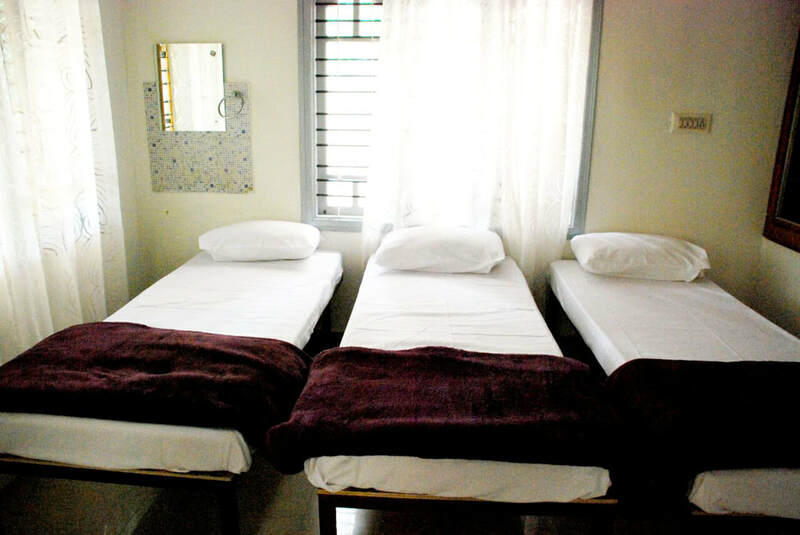 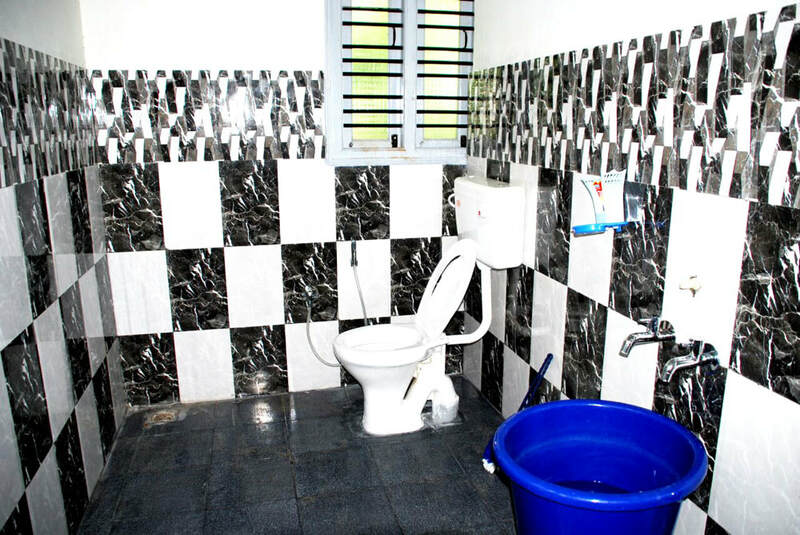 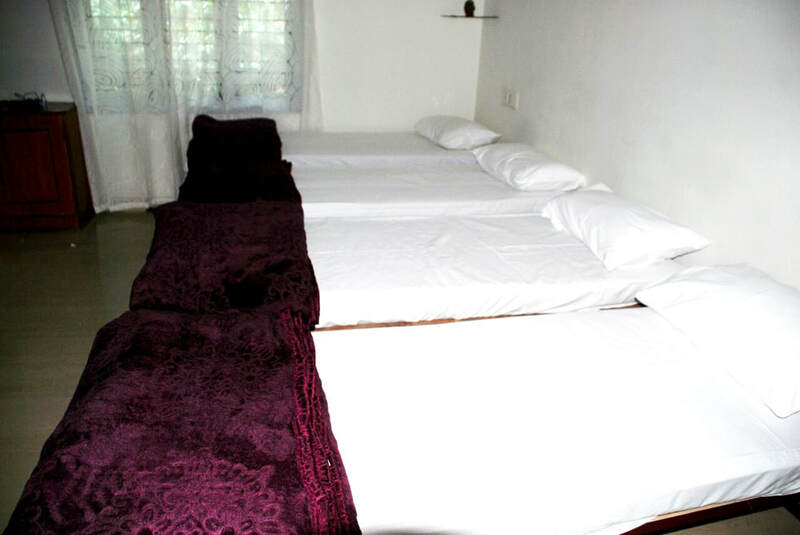 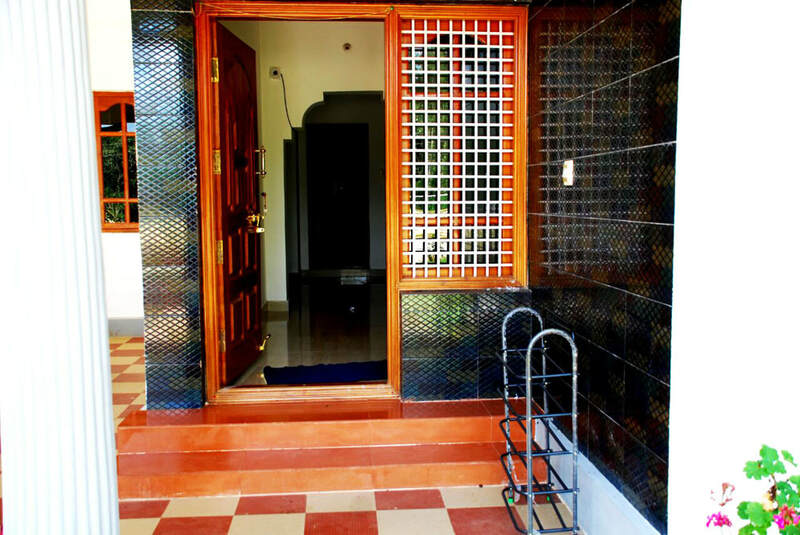 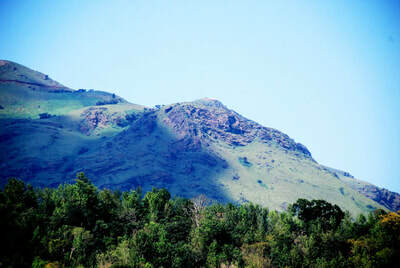 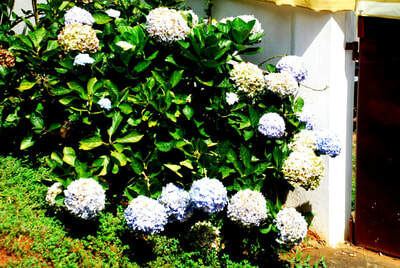 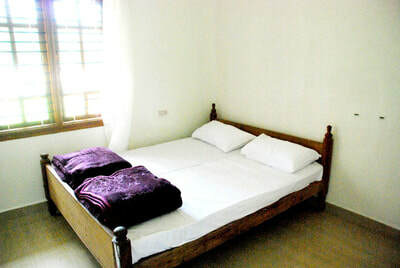 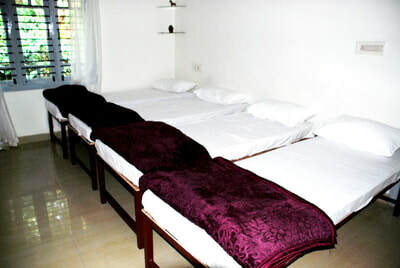 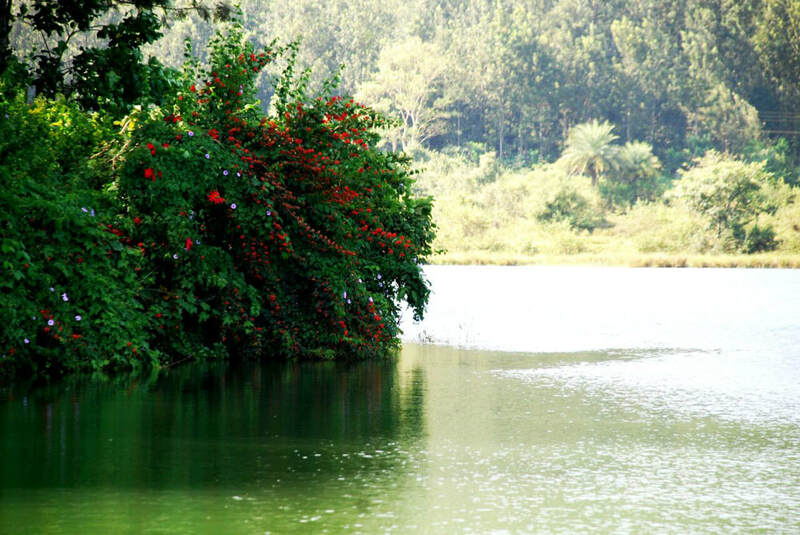 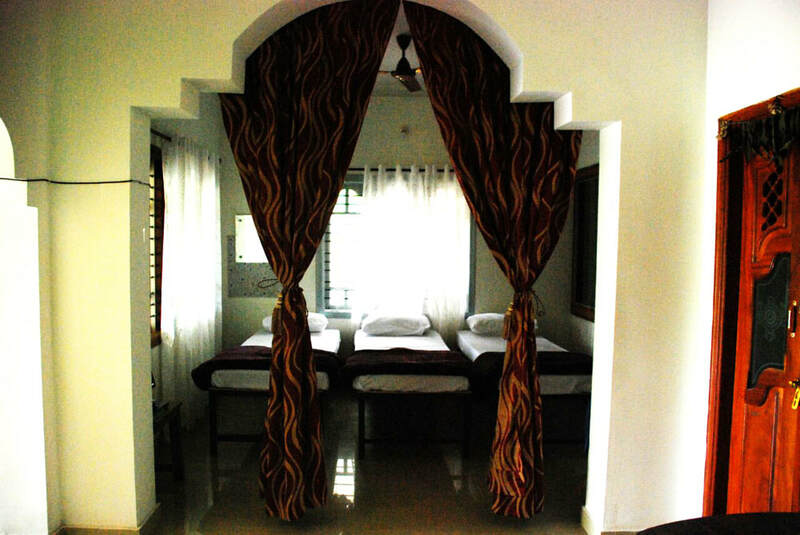 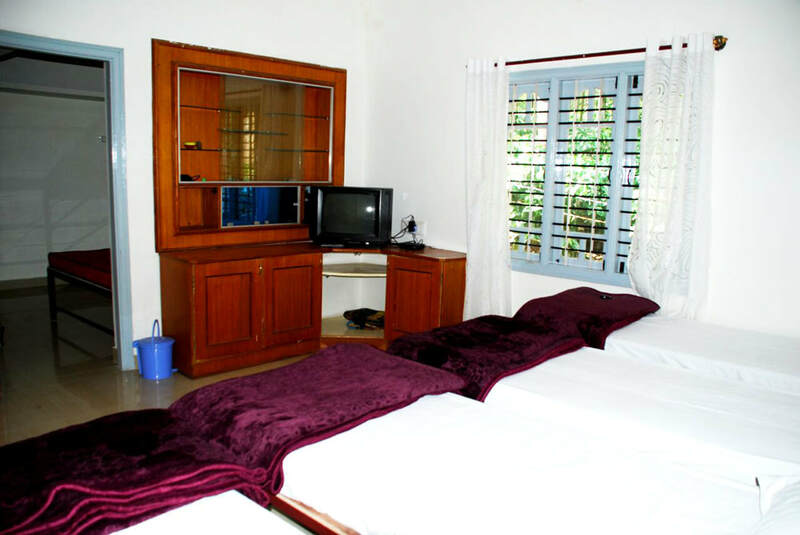 Old Coach House is a resort with home facility and is at the heart of a picturesque Chikmagalur district. 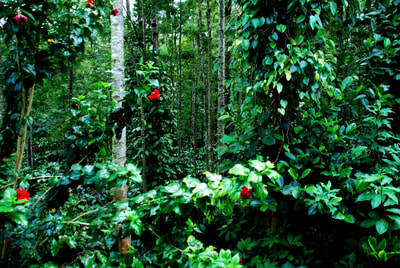 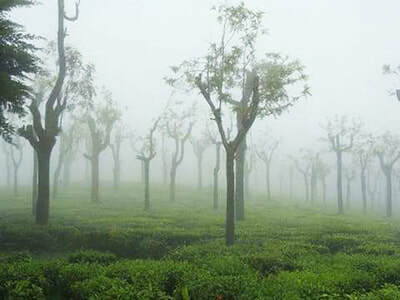 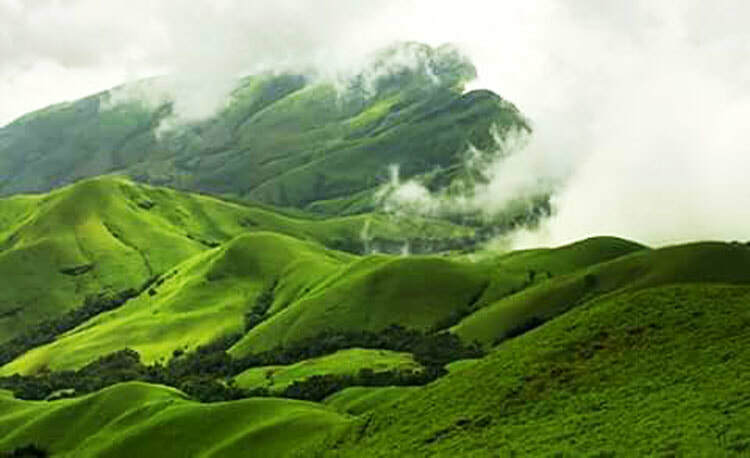 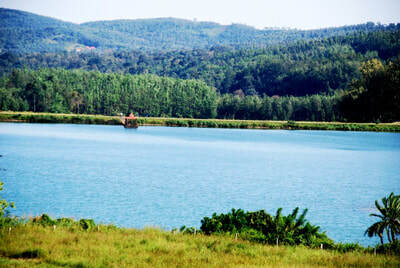 Where you are completely in harmony with nature, untouched, unexplored and raw. Where the ambiance is exclusive, comfortable and refreshing. 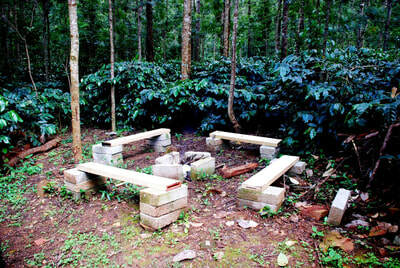 Taking you back to an indigenous "Planters villa" where simplicity and harmony reigned supreme. The climate is mildly cool, just fine - neither too cold, nor warm. 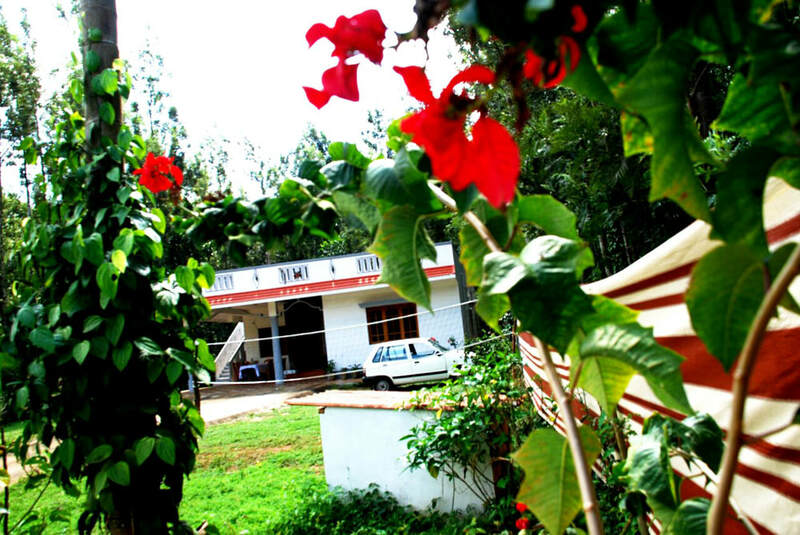 It's just like no other hill resort. All the time, it's like having put your AC on to a comfortable cool. 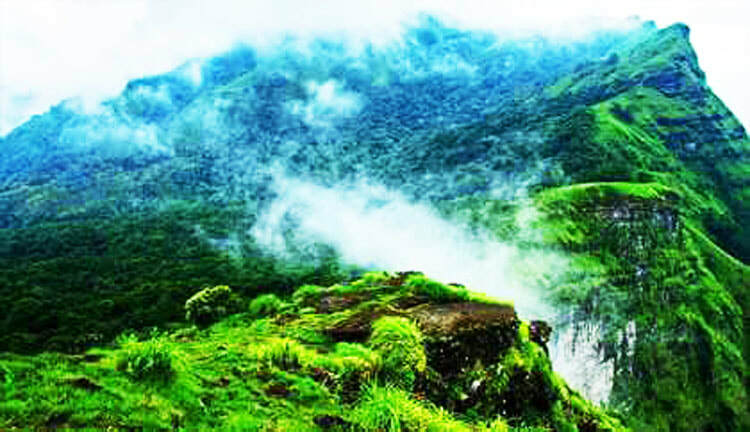 Come and enjoy the glory of paradise. 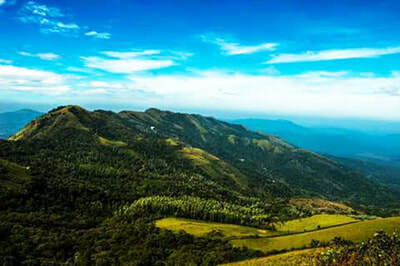 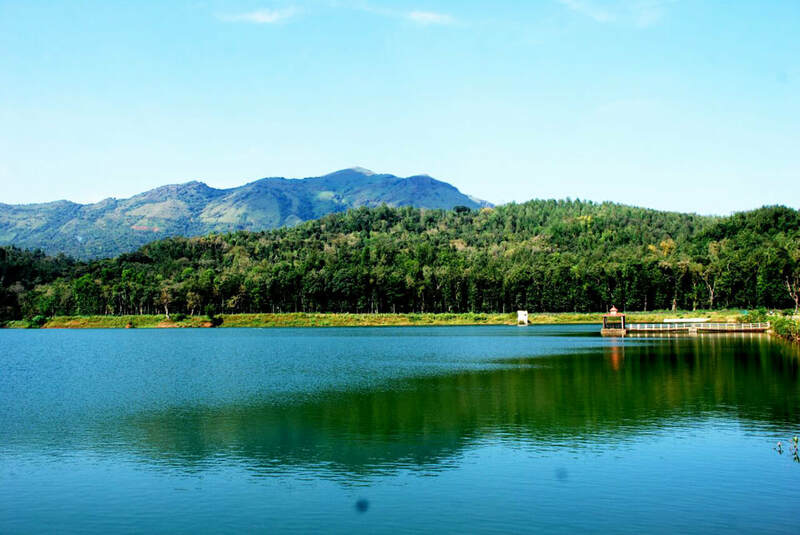 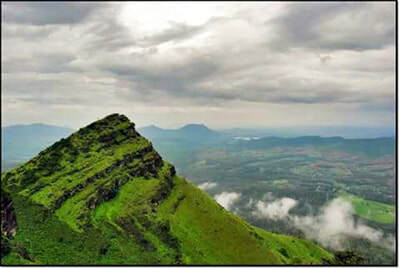 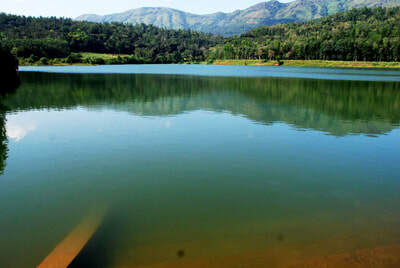 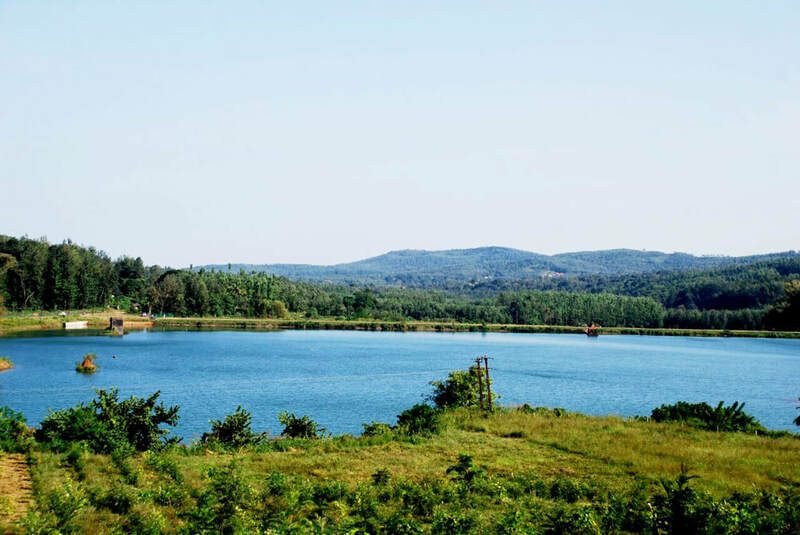 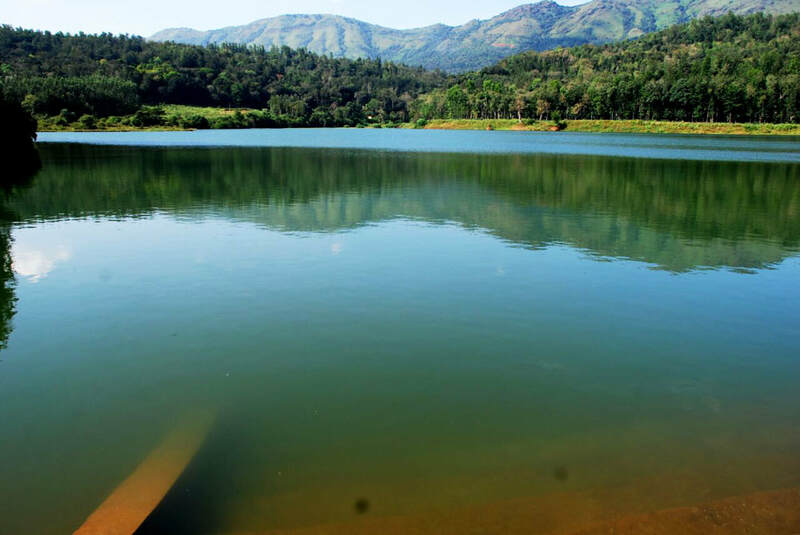 Places to Visit: Hirekolale Lake - 5 Kms, Mullayanagiri - 8 Kms, Kavikal Gandi Viepoint - 21 Kms, Seethalayanagiri - 23 Kms, Jhari Falls - 27 Kms, Honnamanahalla - 26 Kms, Yagachi Dam - 29 Kms, Shankar Falls - 30 Kms, Belur - 31 Kms, Baba Budangiri - 34 Kms, Manikyadhara Falls - 37 Kms, Kemmangundi - 65 Kms, Amruthapura - 70 Kms, Sringeri - 79 Kms, Bhadra Wildlife Sanctuary - 83 Kms, Horanadu - 94 Kms, Dharmasthala - 99 Kms, Kukke Shree Subhramanya - 126 kms.